Join us for delicious food in an idyllic setting every Sunday 12noon - 2pm. 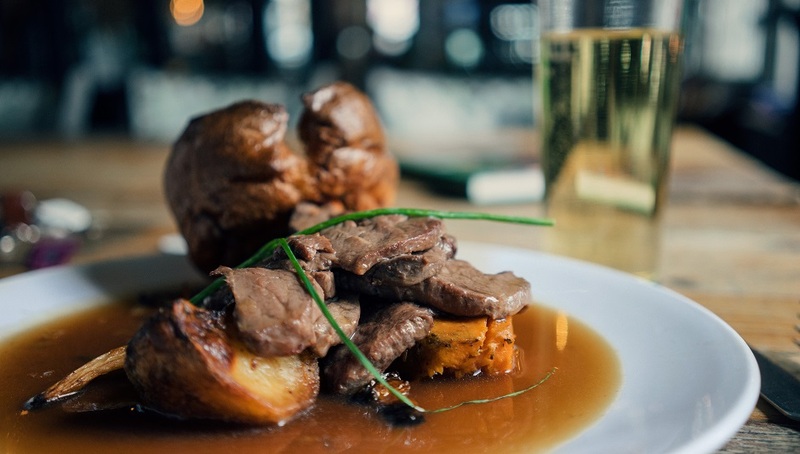 Our traditional Sunday roasts are made using locally-sourced food. We serve delicious, Welsh Celtic Pride meat which carries the coveted Protected Geographical Indication (PGI) status, awarded to food products that have full traceability within their country of origin. A yummy vegetarian option is also available. £9 for one course, £14 for two courses, £17 for three courses. Bookings must be made in advance. To book or for more information, please call Reception on 01244 532350 or email enquiries@gladlib.org.